What if you had the opportunity to live the ultimate California dream, while giving back? Wake up to the cool waves of the Pacific at Dockweiler State Beach. Shred powder at Southern California’s premier mountain, Snow Summit. Close out the day in downtown LA with food trucks, music, and a skate jam. Channelling the passion and creativity that fuels the action sports scene in California, the 2018 STOKED Trishredathon is an epic day of surfing, snowboarding, and skateboarding that raises funds and awareness for STOKED Los Angeles. The opportunity gap between underserved students and their resource-rich peers is so significant that by the time students reach 6th grade, middle class youth have spent 6,000 more hours learning than low-income youth. 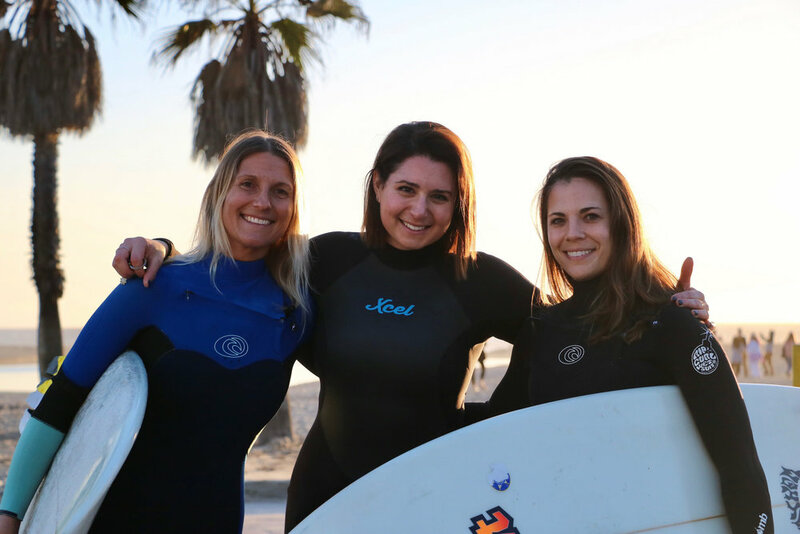 STOKED works to level the playing field by providing high-quality, positive mentorship, grounded in transformative action sports programming, to underserved communities. We’re Looking For 100 Fearless Leaders In Search Of Their Next Adventure.